from 6.45pm for a 7.15pm start. The AGM is open to paid-up members of the Society only. For Individual members this includes partners, for Corporate members up to 5 representatives. The meeting will be followed by a complimentary Korean buffet with wine. 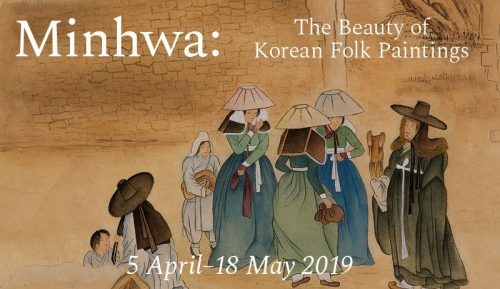 If you wish to attend please notify Events Secretary Sylvia Park on events@britishkoreansociety.org.uk giving names of those attending or sign up via our online booking form.